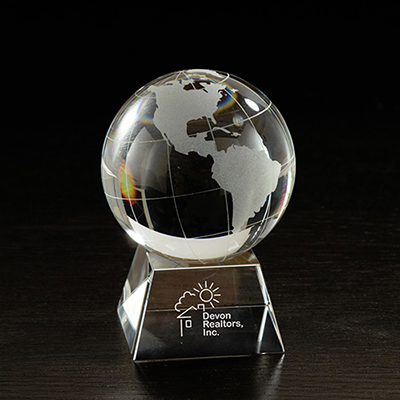 Elegant and classy, the promotional Enterprise Octagon Awards are perfect for recognizing your employee's achievements. Add your logo to it and see their faces light up! 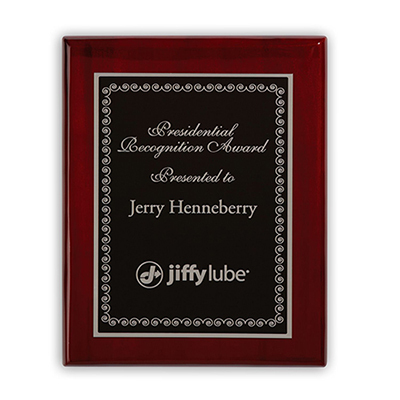 These exquisite business gifts spread your promotional message better than any other. 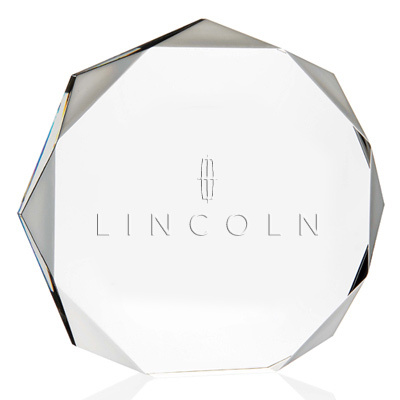 The unique shape of the enterprise octagon award truly will bring out your etched message. 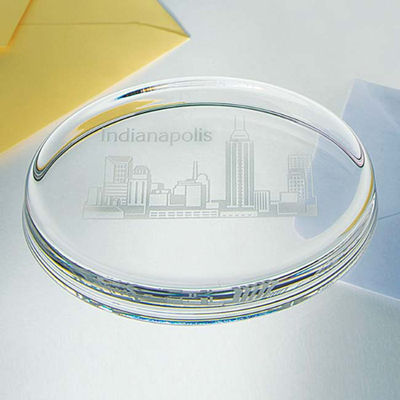 Such business gifts are attention grabbers and are sure to be cherished for a long time. 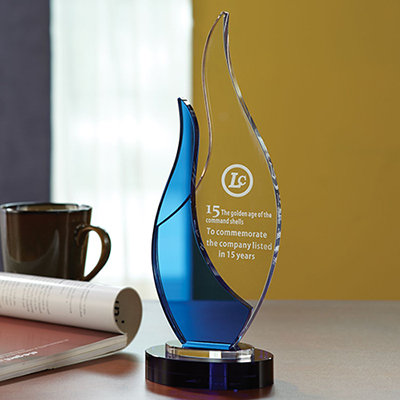 "This award looks pretty elegant with our logo imprinted on it. Very happy with my experience with Promo Direct. " "Used these for a recent event. Good lookers. " Reward achievement with this logo'd award!